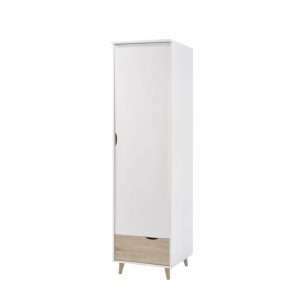 This small wardrobe is a fine fusion of style and practicality. 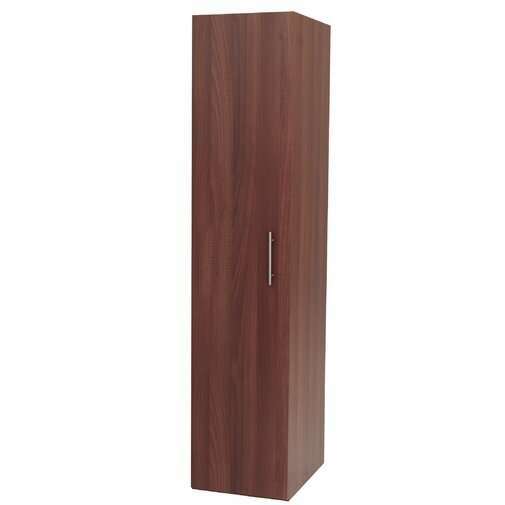 Its rich, walnut finish can add an elegant touch to any bedroom space. 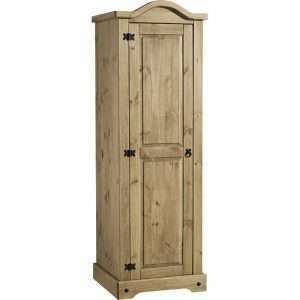 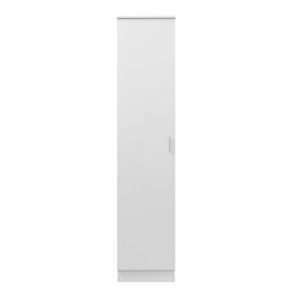 The slim profile of makes this 1 door wardrobe perfect for smaller rooms. 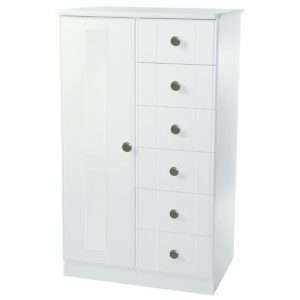 The storage area behind the door offers tremendous space for organizing your clothes, towels and other personal accessories.